Author and illustrator Nancy Price ’46 has just published her 10th novel, “Three At the Door,” and is halfway through the next—at the age of 93. 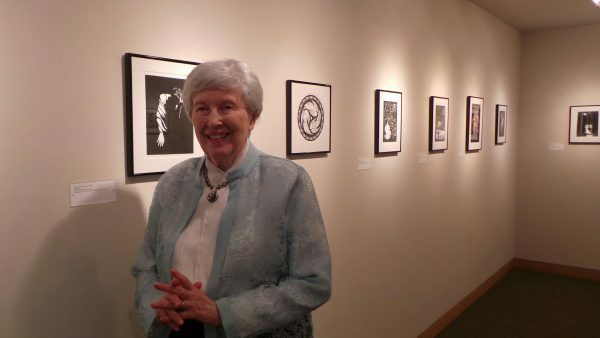 Nancy Price ’46 with an exhibition of her novel illustrations at the Hearst Center for the Arts in Cedar Falls, Iowa, in 2017. Her story of an abused wife, the 1987 suspense novel “Sleeping With the Enemy,” became a 20th Century Fox film starring Julia Roberts. Many of Price’s books are set in Cedar Falls, Iowa, her longtime home. She arrived there from Detroit at age 15, the daughter of Mary Day Price 1919 and Malcolm Price 1918, president of Iowa State Teachers College (now the University of Northern Iowa). Price eventually returned to Cedar Falls after receiving her English and art degrees from Cornell and marrying Howard Thompson, a professor at the university. 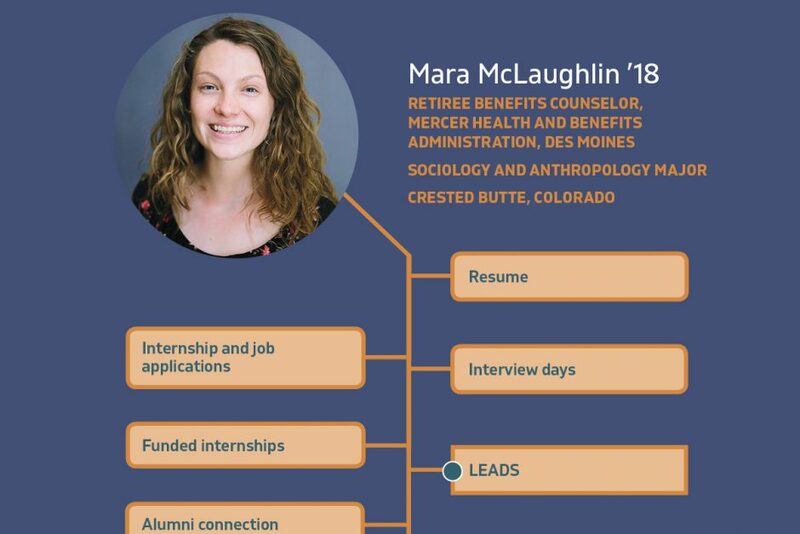 She studied with Cedar Falls poet James Hearst, whose friend, Paul Engle, the longtime director of the University of Iowa Writers’ Workshop, found her an agent. During the years that followed, Price attended the Writers’ Workshop, received a master’s degree from the University of Northern Iowa, and became a tenured professor there. She received three authors’ residencies in Italy, France, and Ireland, and more than 100 of her poems appeared in national journals and magazines. She was also a mother of three (her daughter is Catherine Thompson ’74). Price was 48 when her first novel, “A Natural Death,” a story of slavery, was published by Atlantic Monthly Press/Little Brown. She began her illustrating career with a design for the cover of America magazine and illustrations for many of her novels followed. Last summer the Cedar Falls Authors Festival feted Price with an exhibition of her book illustrations, a discussion of “Sleeping With the Enemy” (and a screening of the film), and tours of the homes she or her characters inhabited. A large stone honoring Price was erected in Seerley Park, and this past May she was awarded an honorary degree, Doctor of Literature, from the faculty of the University of Northern Iowa.